ATLANTA, Feb. 5, 2019 /PRNewswire/ -- In today's automotive market, car shoppers often find themselves deciding between the high price of a new car and the risk of unexpected repairs for a used car without a manufacturer-backed warranty. Fortunately, certified pre-owned (CPO) programs have entered the equation to give consumers an option that provides many of the benefits of a new car at a more affordable price. In fact, certified pre-owned vehicles have become so popular they hit a record 2.7 million in sales in 2018, according to Cox Automotive economists1. To help car shoppers find the top choices in this fast-growing area, Autotrader's expert editors named the 10 Best CPO Cars for 2019 and the 10 Best CPO Luxury Cars for 2019. Editors capped the budget for the 10 Must-Shop CPO Cars at $40,000, and $65,000 for the 10 Must-Shop CPO Luxury Cars, with many of the models listed available for a lot less. All included vehicles also offer the latest design, and a desirable, manufacturer-backed CPO warranty for up to 100,000 miles. 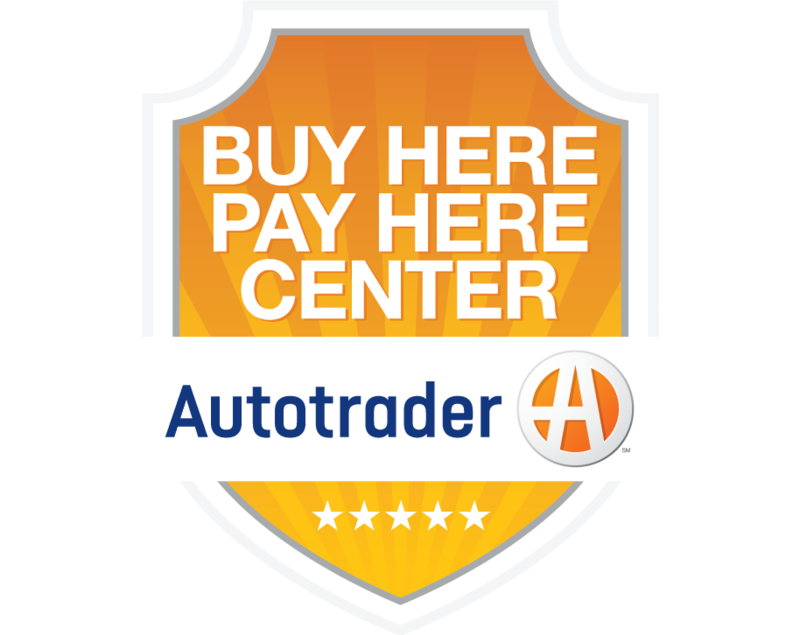 To learn more about the top CPO models from Autotrader's expert editors, including photos, vehicle information and available inventory, visit https://www.autotrader.com/best-cars/10-best-cpo-cars-2019-281474979901606 and https://www.autotrader.com/best-cars/10-best-cpo-luxury-cars-2019-281474979901608.